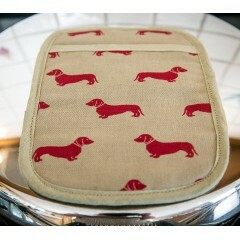 Dachshunds are renowned for being clever, lively and courageous. 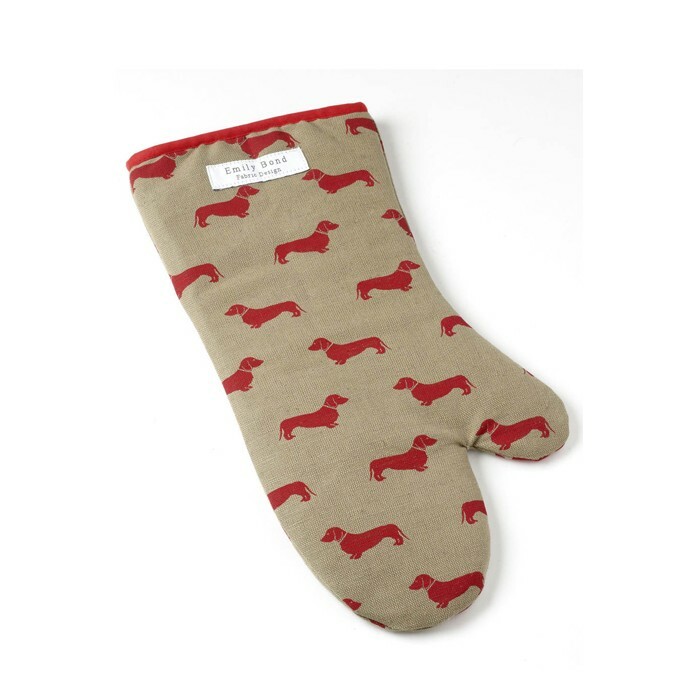 So they're the perfect decoration for this oven gauntlet that will allow you to brave high temperatures and perform clever cooking feats. 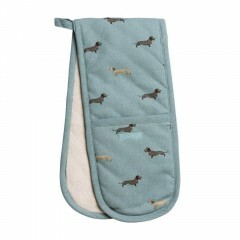 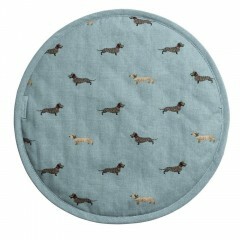 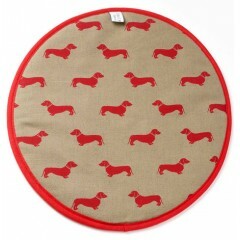 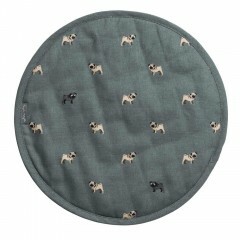 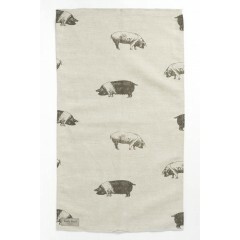 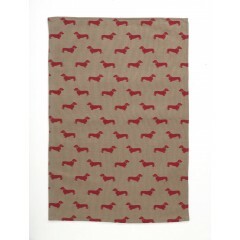 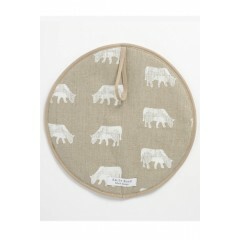 With a stylish neutral fabric outlined in red and generously covered in little red sausage dogs, this is an accessory that will bring a smile to every cook. 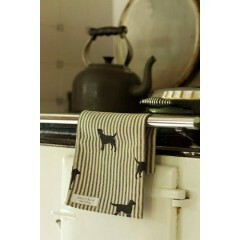 No detail has been overlooked: the finish is excellent, even down to the practical hanging loop. 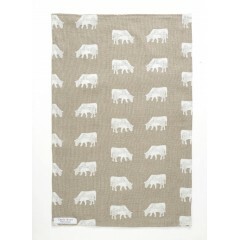 All Emily Bond fabric is manufactured and hand screen printed in the UK using the finest untreated linen for a natural look.